After 35 years as a solicitor, Rob commenced practising as a barrister at the Queensland Bar in May 2017. Rob specialises in a range of estate, trust and disability law issues. He is well versed in dealing with estate litigation, particularly family provision applications, construction, rectification and cy-près applications and solemn form proceedings. Similarly, he is very experienced in guardianship and administration matters and the special requirements for persons with a legal disability. 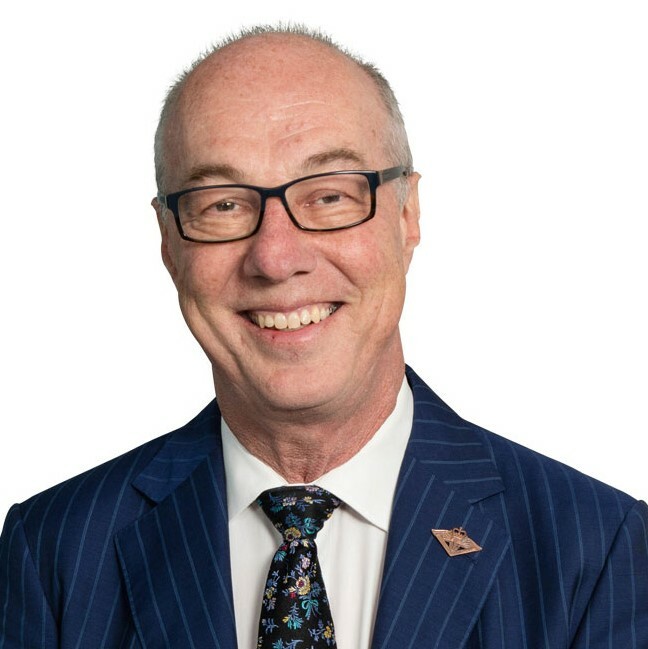 Rob is a member of the Queensland Law Society Succession Law Specialist Accreditation Advisory Committee and Succession Law and Elder Law Committees. He is also a committee member of the Queensland Branch of the Society of Trust and Estate Practitioners (STEP). At the Bar, Rob will take briefs in relation to all aspects of estate litigation and succession law advice, all aspects of guardianship and administration matters in QCAT and the courts, all aspects of applications requiring the Supreme Court to exercise its parens patriae jurisdiction, and general trust advice and litigation. He will also act as mediator in relation to estate, trust and disability law disputes.